Melbourne property market is experiencing a new high in 2018. Herald Sun reports that sellers are demanding $ 1 million for homes. In fact, the median prices are up by 15%. Although the number of listings in Melbourne shows a year on year decrease, 2018 is predicted to be different. The listings in 2018 are showing a rising trend which is positively impacting the sellers. The selling prices are expected to increase by 7-12%. The economy of Melbourne is booming. This is attracting more people into the city. With rising population, the demand for housing has increased which has made sellers demand high prices for their properties. However, the real estate market is expected to stabilise later on in the year. The market will become favourable for buyers. The market will see a higher number of first time home buyers in comparison to investors. 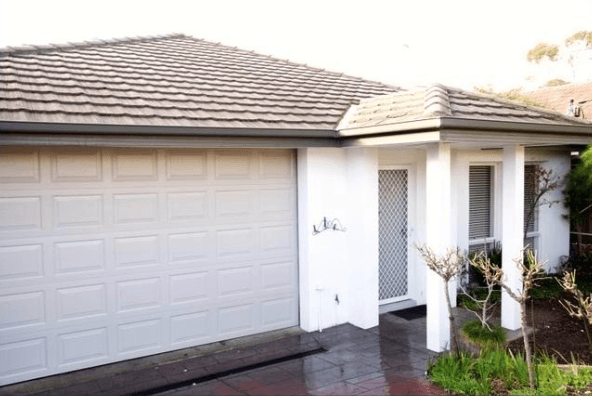 In fact, the underquoting laws are also going to be in favour of buyers. With the future trends indicating a shift from sellers to a buyer’s market, it only makes sense to sell your property now! If you own a home in Melbourne, this is the best time to capitalise on it. You can get the best returns for your property under the present circumstances. 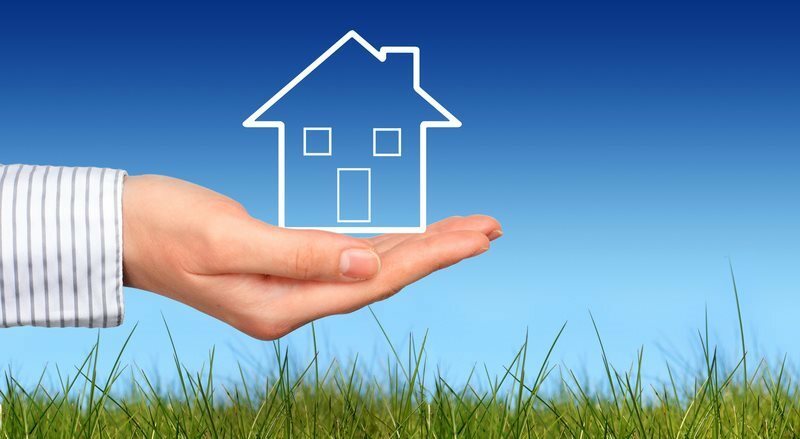 One of the best ways to maximise your returns from your property is by selling it without an agent! This is because this way you do not have to share your profits with anyone! Selling without an agent has become a popular method because of the availability of a number of property websites. Most buyers also prefer to search for properties through websites. Therefore, it is the fastest way to connect with buyers. 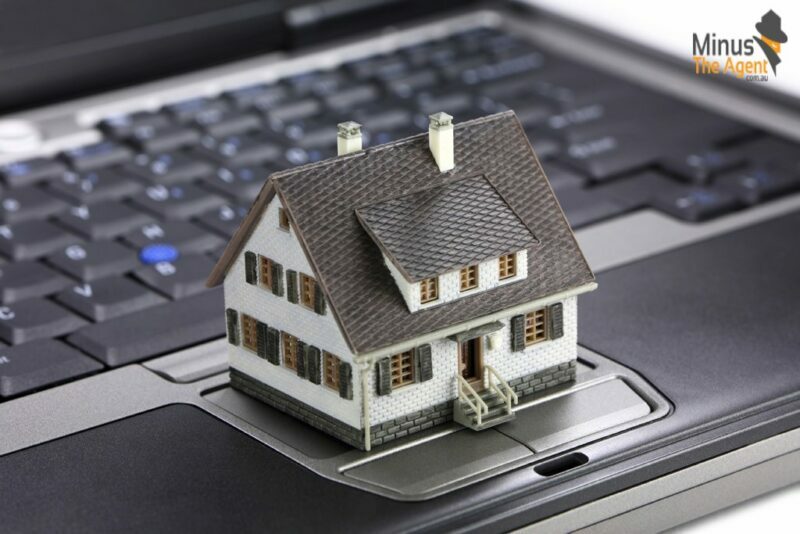 All that you need to do is select an appropriate website and list your property on it. 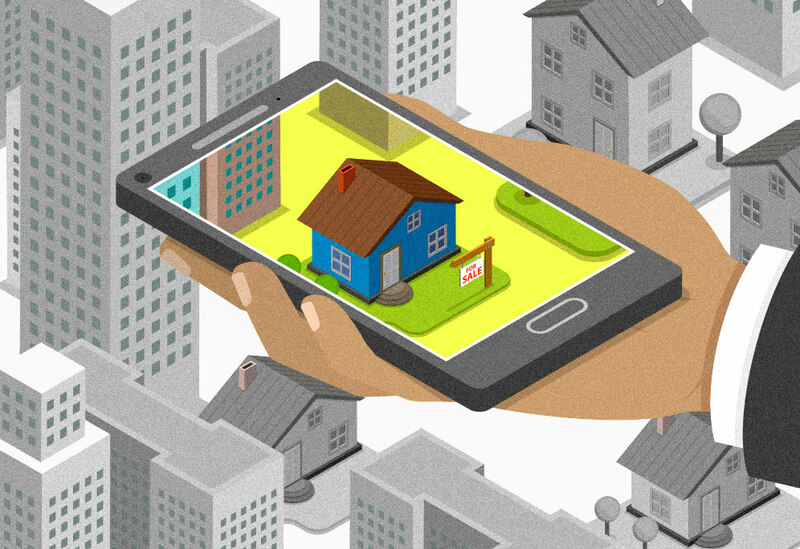 Selection of the proper website is vital for the responses you get for your property. For your property in Melbourne, one of the best property portals is Minus the Agent! Why list on this site? It is one of the popularly searched websites for property among buyers. Listing the property is easy. You have a choice of packages for listing your property. Our site is easy to navigate. We share your listing on other property websites such as domain.com.au, realestate.com.au, and many others. We also share your listing on social media sites. Even when you are selling on your own, we offer you assistance at each stage. Our site can be accessed 24/7. You pay only once for the package you select. There are no hidden fees or charges. With so many reasons for listing your property on this site, what are you waiting for? List your property with us and make most of the real estate boom in Melbourne!